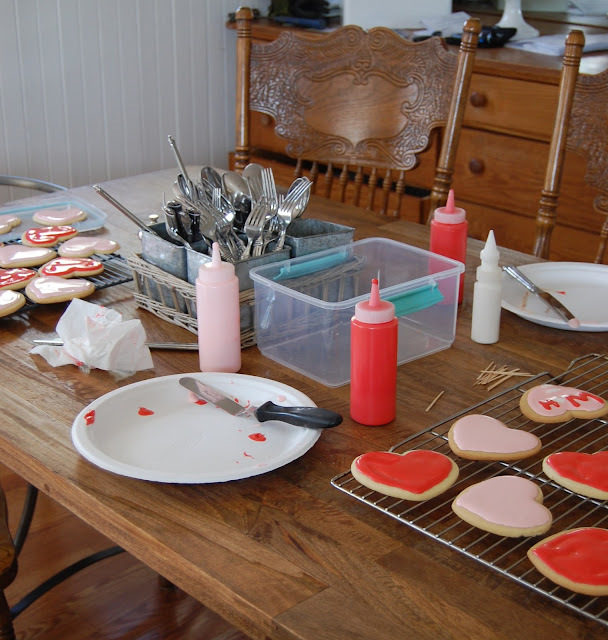 Hope you're having fun getting ready for Valentine's Day! Yum...they look pretty and delish. Happy Valentine's Week. I have cookie mix waiting to be baked. Not sure if they will happen before Thursday. If only I had an oven in my office at work? Your cookies look absolutely fantastic!! Heather you are so talented! Those cookies came out great! They are to gorgeous to eat!!! Happy Valentines day. Yum...if I stop by does it mean that I can get one. I sure hope so. they look so pretty, almost (key word, almost) to eat! What a treat for Valentines day! Do you have a recipe for these? 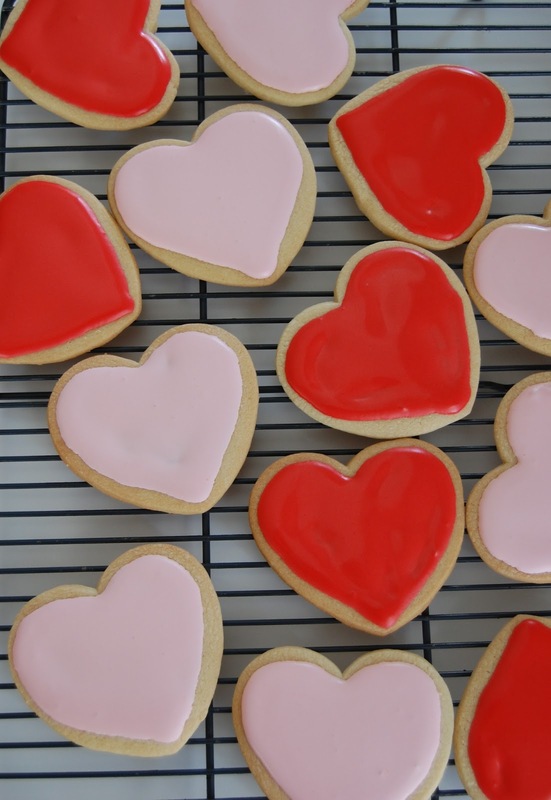 They look divine and my sis and I have been on a hunt for valentines day cookies!